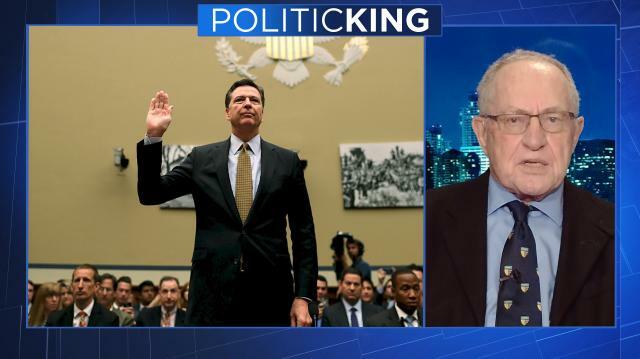 Alan Dershowitz joins Larry to discuss the Mueller investigation, and why he says Donald Trump's emergency declaration for a border wall is a "mistake." Trump rejects his own intel chiefs' warnings. Now what?